The Corn Maze 2018 Season has ended...thanks to all of our visitors! There are four different mazes of all different levels of skill totaling over 6.9 miles of trails. Guests of all ages will enjoy navigating through wild mazes of fun. You can go through one maze or all four, which can take up to two hours. For those that enjoy a challenge, there are 24 hidden checkpoints in the mazes. Group visits (30+ guests) are welcome...please call 419.872.1731 to schedule your event. If you would like to schedule your group outside of our normal hours, no problem! We would be happy to accommodate! Bring the whole family for hours of wholesome fun. The Corn Maze will entertain kids of all ages! Let the fire warm your hands and feet as the time with family and friends warms your heart. Get away from it all and enjoy the sights, smells, and sounds all around you. Show the coupon below to get $1.00 off adult admission! An off duty police officer will be on site from 8pm - close. Last ticket is sold 1 hour before closing. Stay on the established maze path. Don't cut through the corn. Don't pick, pick-up or throw any corn (this will result in immediate removal from the grounds. Be sure to bring your flashlight if you are planning on visiting at night! We love our furry friends, but please leave your pets at home. 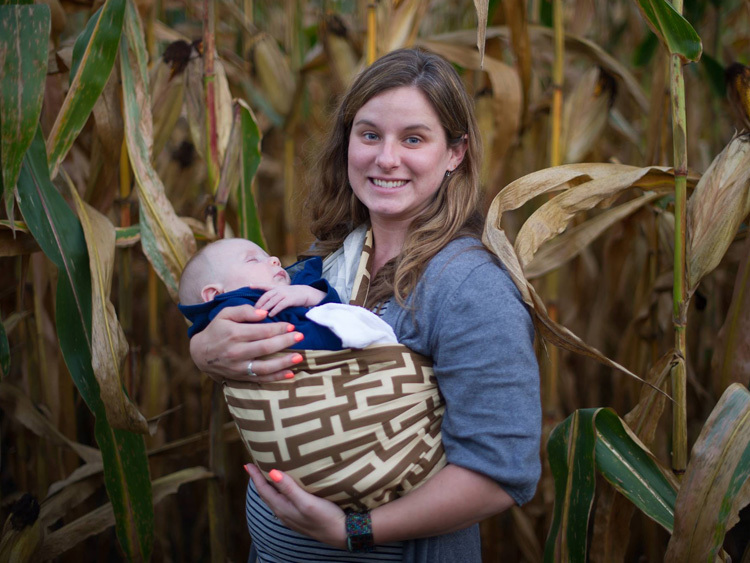 The corn maze is created on sandy terrain and is not stroller or wheelchair friendly. We invite those unable to venture through the maze to enjoy watching the activities next to our campfires, free of charge. 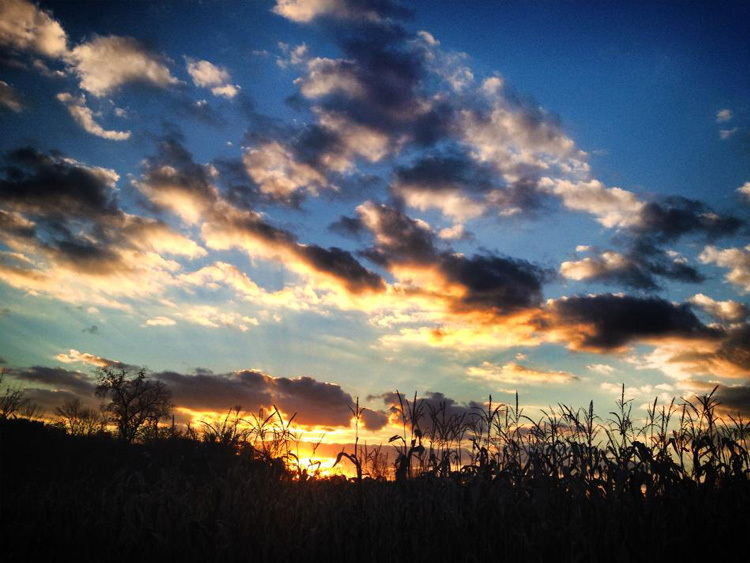 The Corn Maze is located at 11455 Obee Road in Whitehouse, Ohio. We're right next to the Butterfly House and The Stables.